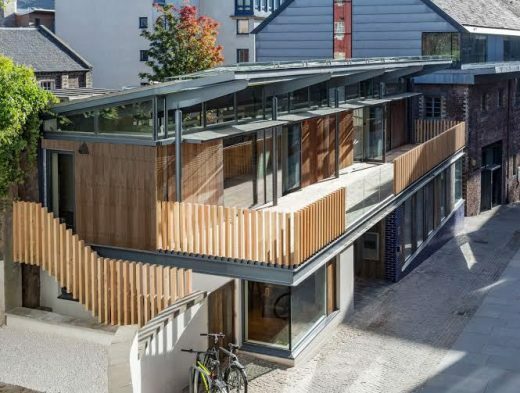 The £380k redevelopment of Edinburgh’s Scottish Poetry Library Building, built by fit-out contractor Morris & Spottiswood, has been completed. Planning application approved for £14m railway station building. The six-storey complex, over an archway and featuring ticketing facilities, a hotel, shops and cafe, is to be built before the V&A opens in 2015. 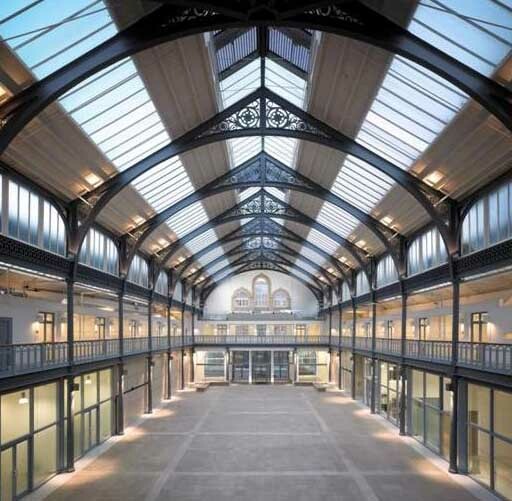 The central aim of the project is the provision of high quality studio and workshop facilities for visual artists balanced against the requirement to respect the historical and architectural integrity of the complex of buildings that make up The Briggait. December 1, 2015 in Architects.